It’s here! It’s finally here! A Social Network for Songwriters. 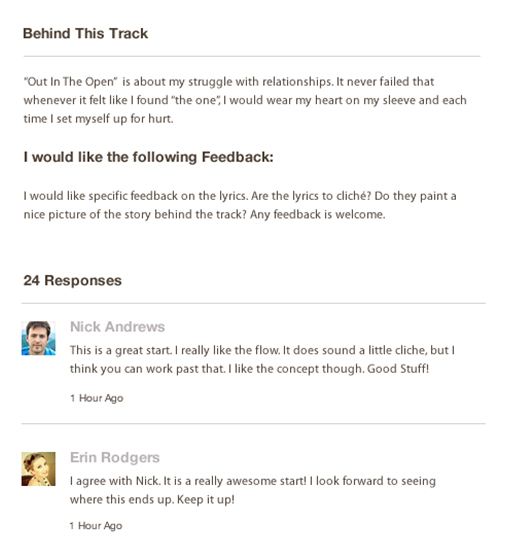 Frettie is an open community for songwriters to give and get feedback on their works-in-progress. You simply upload a worktape, include a lyric sheet, and post it. From there, hundreds of other songwriters at varying levels of professionalism can listen to your worktape and offer their input. You can follow other writer’s profiles and offer up your own advice on other’s works in progress. 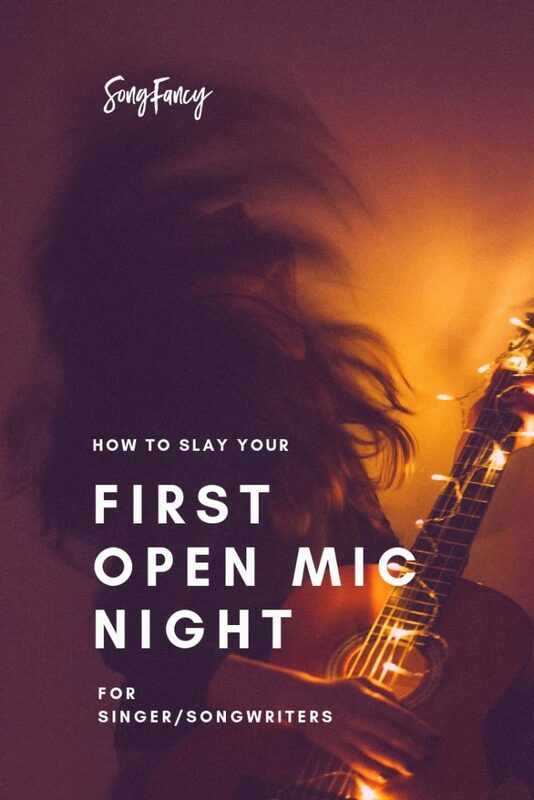 And now, whenever you post a song, you also have the opportunity to purchase a song evaluation from Barbara Cloyd, a respected Nashville based mentor and host of the BlueBird Cafe open mic night. Frettie also boasts member profiles of some well known writers including Amanda Williams and Brent Baxter. SF: Tell us about yourself! You’re a songwriter and a designer? DF: Correct. I’m more of a designer than I am a songwriter. I’ve been a designer for almost ten years and worked for a number of companies, as well run my own company for a number of years. The songwriting comes in as a hobby. Perhaps in another life I’d make that my sole focus. Although I do have some plans to get more involved outside of Frettie in the near future to start playing out and really getting to writing again like I’ve had in the past. It’s a great outlet for me and the community is great. 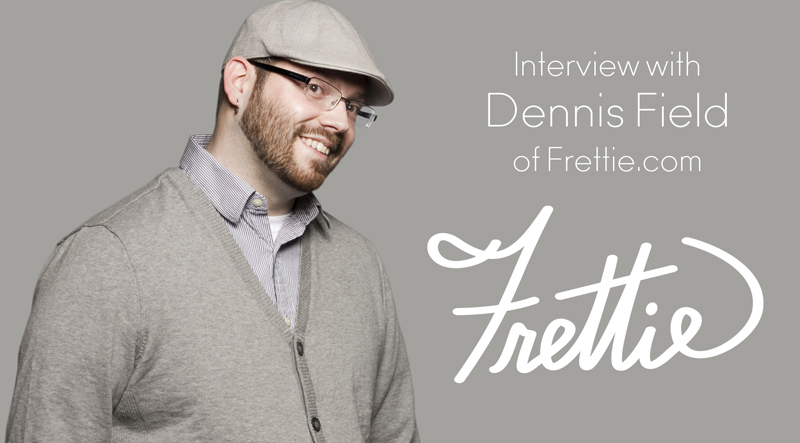 SF: How did you come up with the concept for Frettie? DF: So when I first started writing music in a small town I didn’t have much of an outlet to gauge how well I was doing or anyone to learn from. I really was just writing for myself. Sure, my parents and family liked what I was doing, but I was striving for a bit more. After heading off to college and focussing on my career as a designer, I decided I could possibly solve this small problem and build a website and brand that connected songwriters on a global level. Helping those who don’t live in a hot spot to perhaps learn and connect. So far it’s been working out well for us with users spread out all over the globe. SF: How has Frettie grown over the years? DF: Frettie is 22 months old and is growing steady. Minus what we make off of a small membership fee (that we just launched a few months ago), we are completely bootstrapped and self funded and maintained by me and my wife. Everything we do is grass roots which means small growth, but we promised ourselves that we were going to provide this platform and let the songwriters help us grow it. We are focussed on a small niche audience, and we like that right now. I hope it comes out in the value we offer. SF: How many writers are using the site? DF: Currently we have nearly 500 songwriters from all over the globe registered on Frettie. The community has contributed to almost 3,000 song reviews. We have some large goals in 2015 and hope to reach them as well. SF: What are some of the cool success stories from writers that have come out of Frettie? DF: The benefit of Frettie in some ways is its size, and I’m always blown away by some of the stories that have come from Frettie in just a short period of time. The stories that stand out to me are the ones that deliver on what we’ve promised. We’ve had two songwriters one who lives in NY and another who lives in Atlanta connect and are looking to being a co-write soon. 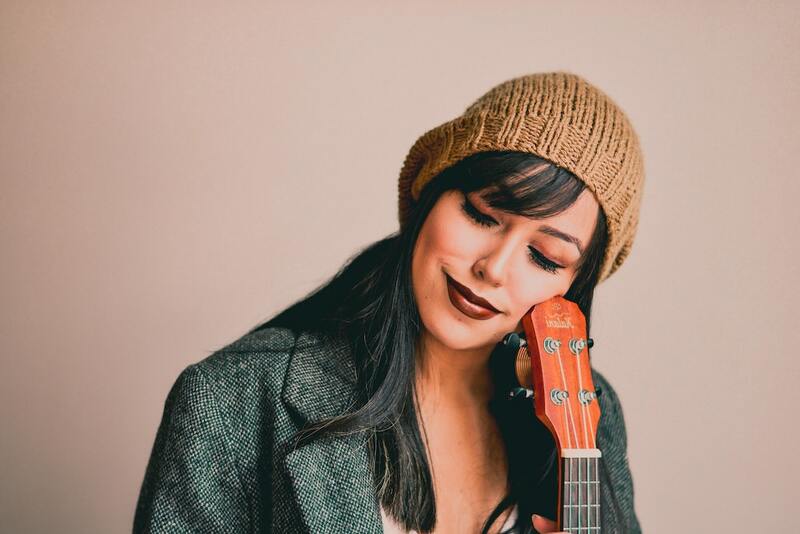 We’ve also had a songwriter get connected with a Hit-Songwriter and Produced in Nashville simply through Frettie. This person was then able to get her EP wrapped up. These are just a few small stories that have come out of Frettie. I love it though. When I hear these stories it keeps us moving forward. SF: Do you have any exciting plans to upgrade or add more features (that you can tell us about)? DF: Yes! We have a number of really cool features that we want to get launched this year. Many of these features will focus on connecting, showcasing and co-writing. We hope to share more on this soon. SF: What is your ultimate goal for Frettie? The one thing that would make you happiest in the world? DF: This is a great question. 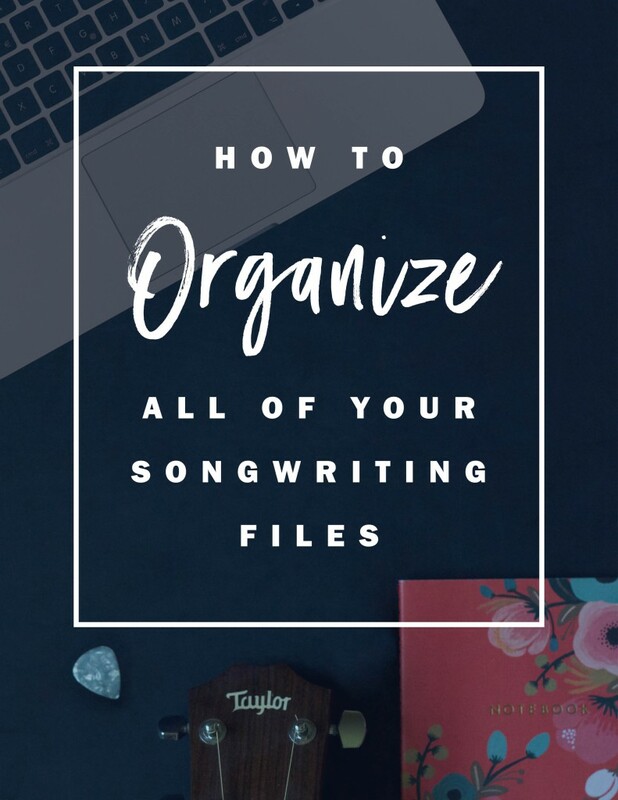 Our ultimate goal for Frettie is to help songwriters connect through their music. When that happens it’s great. I’d love to see Frettie at a level where music is being written and collaborated on through the connections and feedback that’s been made through Frettie. We see Frettie as a resource and hope this resource helps songwriters create better music together. SF: I see your own songs on Frettie occasionally. 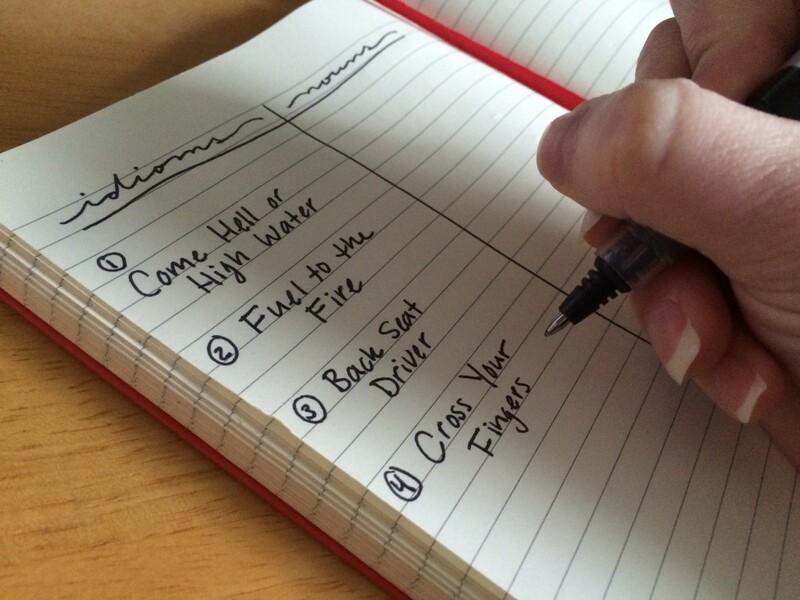 How has it helped your writing? DF: Ha! Yes, I do toss my music up on Frettie too and I absolutely love the feedback that I receive on it. Being able to get feedback from people who are much better than me has helped me see my music through a more professional lens. It’s truly awesome when feedback comes in. It sometimes sparks ideas for new songs or reassures I’m on the right track and helps me make my songs better. All of this helps me grow as a songwriter and gives me confidence. What I love about Frettie is that the songwriters don’t focus on the quality of vocals, the guitar playing or the recording. It simply is all about the song and it’s not threatening for me to post works in progress. SF: Anything else you would like to share? DF: Thanks for taking the time to interview me! I love sharing the Frettie story. Songwriters who are interested in joining the community can do so by visiting www.frettie.com and clicking the join now button. If they want to check out my music and get an idea on what can expect, they can find my profile here (http://frettie.com/members/profile/19). Frettie and the songwriting community has been awesome to us. We’ve got a ways to go yet but I would not change a thing. We hope songwriters everywhere find value in the Frettie brand. There you have it, folks! I absolutely adore Dennis. He’s the real deal when it comes to offering a service with real value to songwriters. Frettie is an incredible resource that I personally utilize in my own writing, and I hope you’ll give it a try. Link to your Frettie profiles in the comments below and let’s get to connecting!